Compatibility: Compatible with the 6.5″ iPhone Xs Max (Released in 2018). Air-Guard Corners: Specially designed air-guard corners give added cushioning to protect against drops where you need it most. 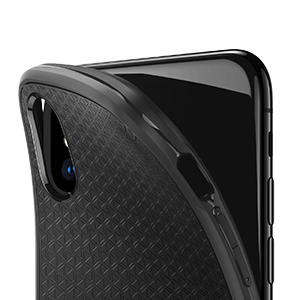 Lightweight & Flexible Material: Superior TPU protects your phone’s glass back and is easy to install/remove. 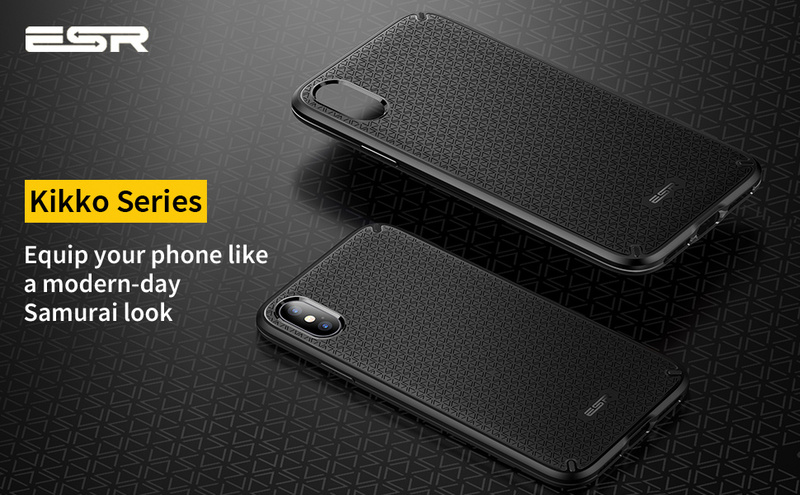 Screen and Camera Protection: Raised camera and screen edges help to protect against scratches when placed on a flat surface. Superior TPU protects your phone’s glass back and is easy to install/remove. 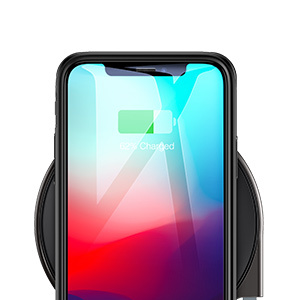 0.8mm TPU back leaves wireless charging practically unaffected. Specially designed air-guard corners give added cushioning to protect against drops where you need it most. Very slim, fits perfectly on the phone, feels like there’s no case at all. Texture of the material is very smooth, gives the high-quality feeling. I also have a full-screen tempered glass screen protector on the phone, and still fits perfectly. 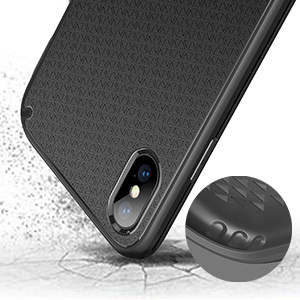 Really good quality case and amazing for its price too!